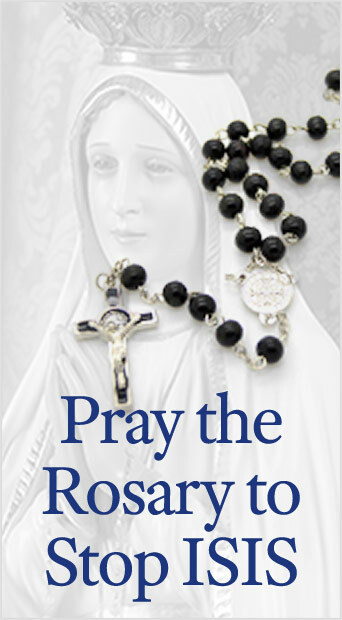 America and much of the rest of the world are experiencing fatigue from all the bad news. Islamists shooting innocent civilians. Crazed individuals opening fire at theaters and military bases. A new school shooting every month, if not more often. Things didn’t used to be this way. You would never hear of a young man shooting everyone in sight and then himself. Terrorist attacks in the headlines were few and far between. The only shots at school were the ones given by the school nurse. Interesting term, the word normal. It’s one that has some nuance, and one that is often misused in modern parlance. Let’s suppose that cannibalism becomes fashionable. Top chefs begin incorporating recipes using human flesh in their menus. Videos of people describing their first time eating human meat go viral on social media. Advertising for the parts of our fellow men becomes as commonplace as for any other type of meat. Would cannibalism, as a result, be normal? What if the same were to happen with pedophilia? Grown men begin marrying young boys. Web sites specializing in underage dating become widespread. Evening dramas with romantic storylines involving different generations populate cable channels. Does the widespread acceptance of pedophilia make it normal? Most readers by this point would shout out, “Of course not!” But why is it not? Because being normal involves much more than simply being common. Mass shootings now seem so commonplace, especially compared with the past. Does that make them normal? Again, commonality does not equate to normality. The standards, rules and principles of our society have been eroded. People no longer know what normal is supposed to be, and thus conclude that whatever is happening now must be the “new” one. It’s high time we admit there is something fundamentally wrong with the course of events. All avenues must be pursued to counteract the problem. Such a task is not easy. It seems as if the tears from one tragedy aren’t yet dry when another follows right behind. For generations now, children have grown up without being challenged. Every child is born with defects that need to be controlled and talents that need to be fostered. Coddling our young people can make them act out to gain attention, and when those in authority fail to discipline such behavior, they send the message that it is acceptable. Mass shootings don’t take place in a vacuum. High moral standards once served as a barrier, making events filling today’s headlines unimaginable. We must once again challenge ourselves and our fellow Americans to lead lives of virtue worthy of the world’s emulation. Otherwise the malaise brought on by our anything goes culture will only worsen with time, leading to further tragedy. Those who engage in mass shootings have no concept of what it means to be honorable. Fighting to defend goodness and virtue is honorable. Attacking the weak and defenseless not only dishonors oneself, but one’s family and country. No matter the reason given, mass shootings are always dishonorable acts. In order to properly honor those who were killed, we must pray, reflect and act in a way that their tragic loss will not be in vain. Part of this involves sacrifice — defending one’s own and uniting with others so that nothing of the sort happens again. Sacrificing for the common good means rejecting the culture of entitlement and rejecting false roll models who engage in dishonorable acts. We must make America a nation of heroes once again and strive to emulate the brave men and women who have made our country great. Whether impelled by selfishness, irrationality or extremist ideology, one can guarantee a killer will not be guided by principle. In a world ruled by relativism, Americans are constantly fed the falsehood that all beliefs are equal. As such, today students especially are taught that there is no right or wrong, no good or evil. Destroying the innocence of the youngest Americans amid the glamorization of evil makes the next mass shooting inevitable. The principled rejection of evil coupled with the sense of right and wrong wired into our very consciences must be fostered once again. 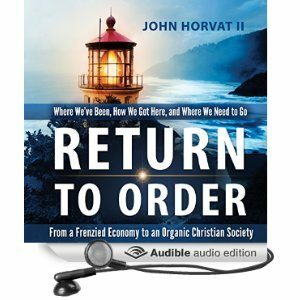 Leading principled lives while rejecting a culture that rationalizes every aberration redirects our path toward a return to a properly ordered society. In short, doing evil can never be normal. With high standards, a rule of honor, and a return to our guiding principles, we will go a long way to making mass shootings a thing of the past and getting America back to normal. 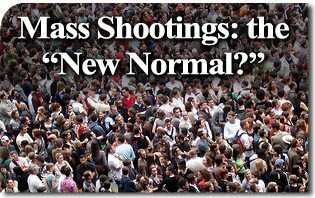 This entry was posted in Fighting the Culture War and tagged Mass Shootings: the “New Normal?” by TFP.org. Bookmark the permalink.